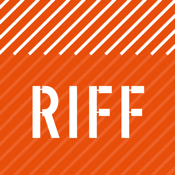 Flick to live with the official RIFF app - brought to you by Siminn. 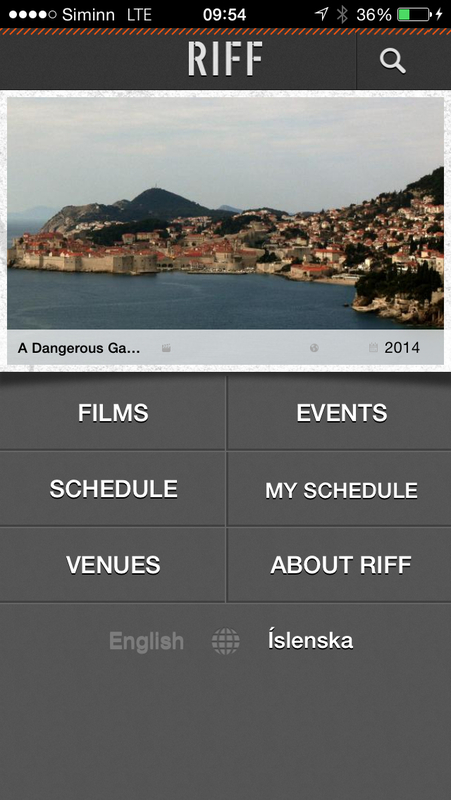 The RIFF app brings you information about all the festival films, showtimes and maps with all the showcase locations. You can make your own schedule, give ratings and more. 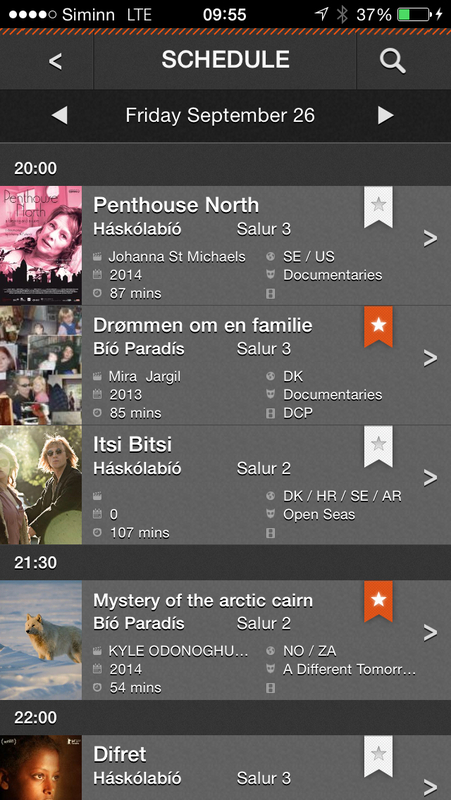 The app is available in Icelandic and English.